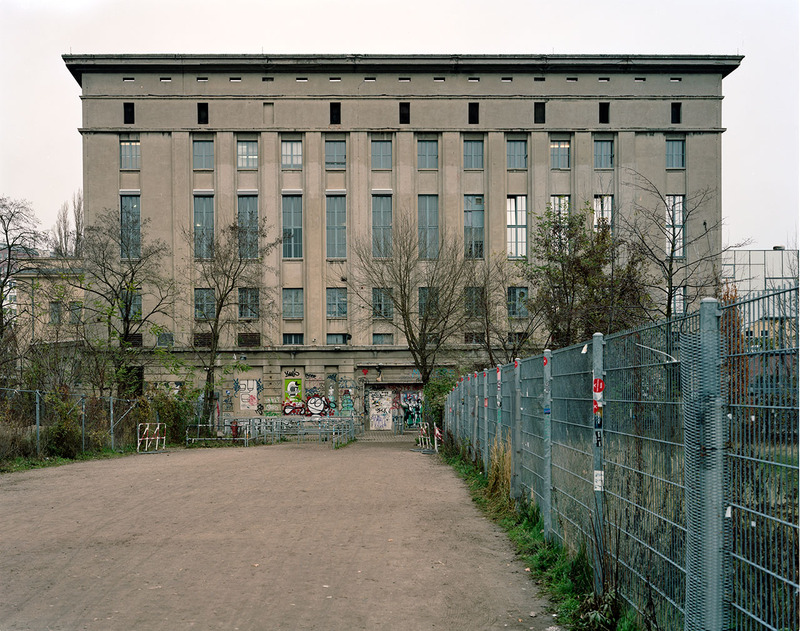 On Sundays afternoon they emerged from the Berghain, a Berlin club that is deemed one of the best there is on the techno scene thanks to its cutting-edge music and to its open-mindedness. 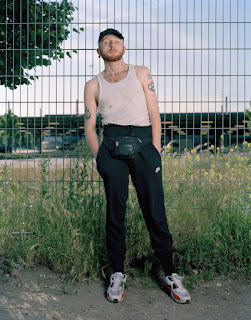 These picture forms part of the documentary series entitled Nachtgestalten (‘Creatures of the night’) that Vincent Voignier has photographed with his large format camera. Together with his project partner Barbara Bernardi, he asked the revellers to pause against the fence along which people must queue to enter the club. 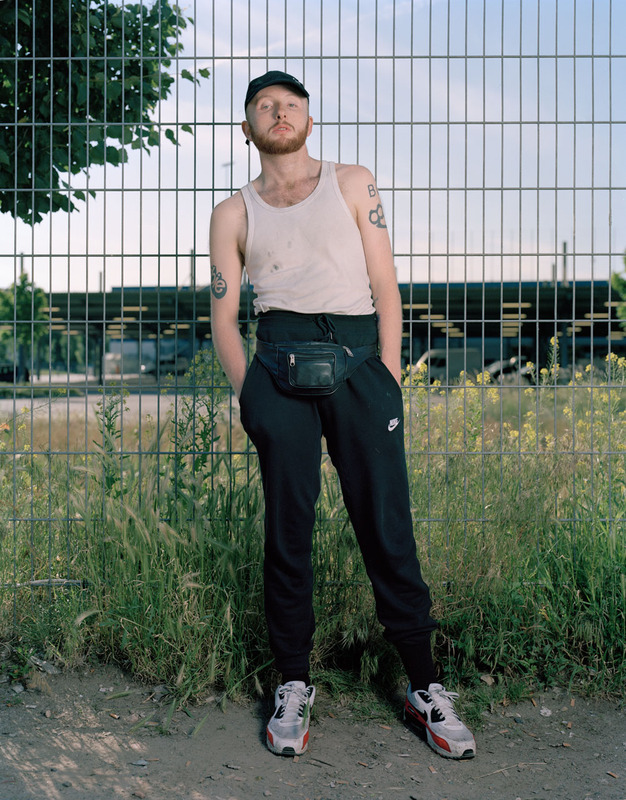 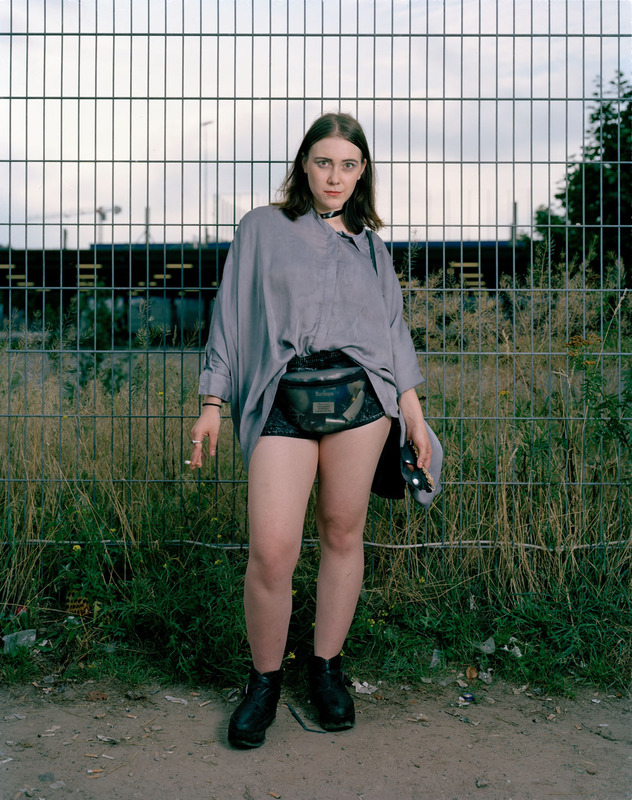 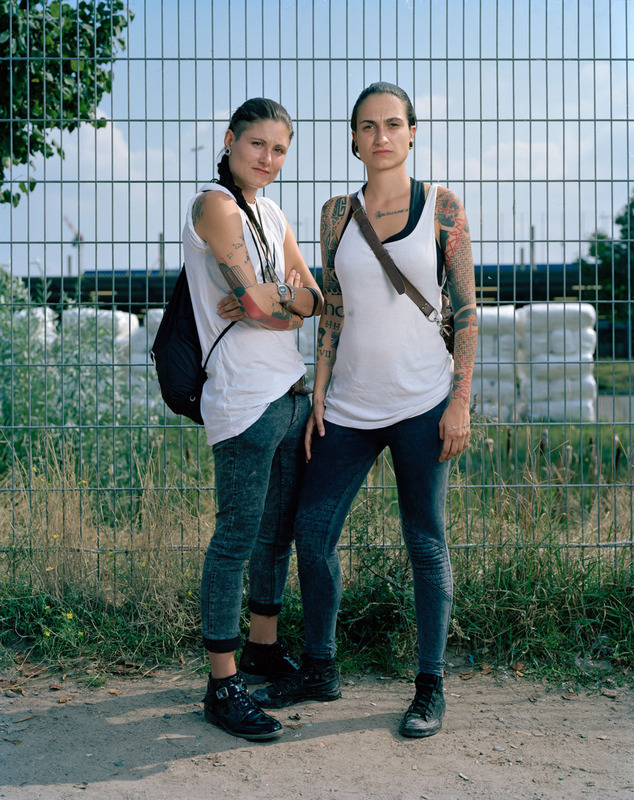 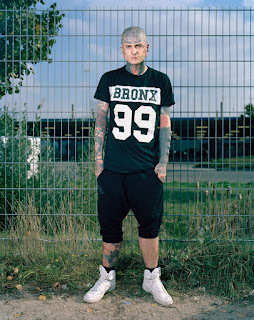 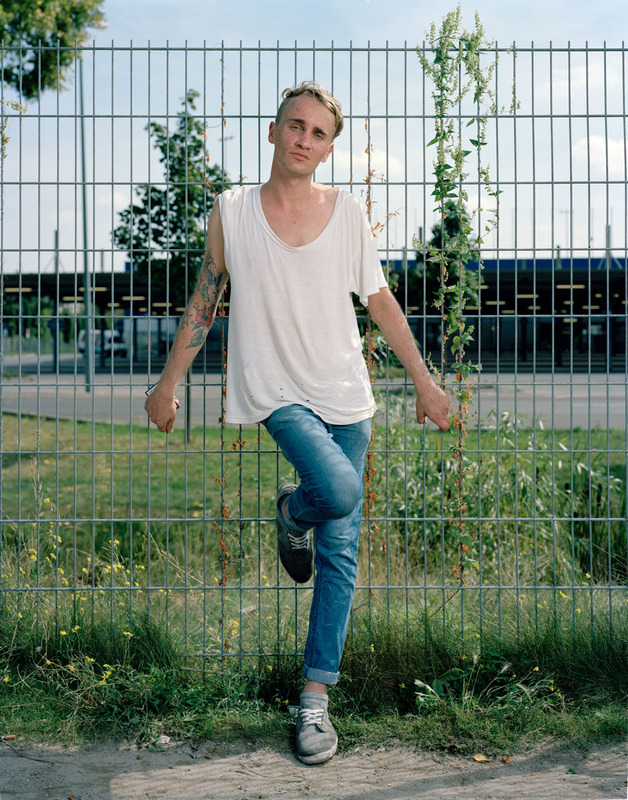 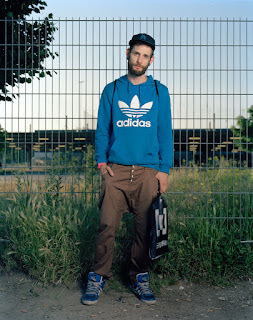 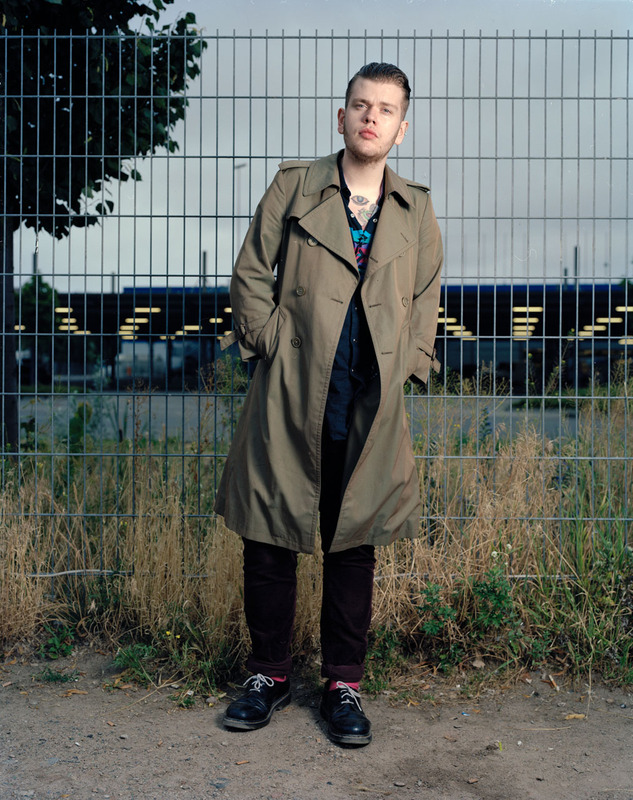 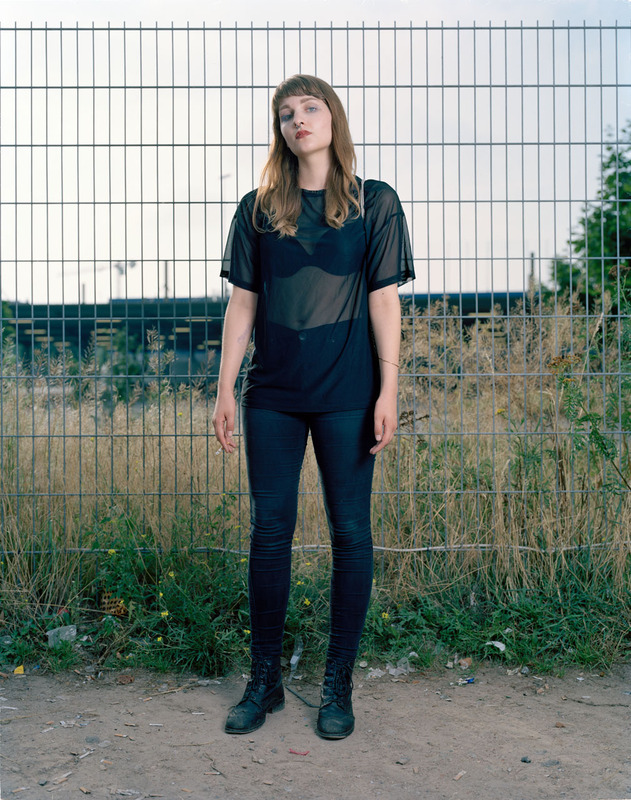 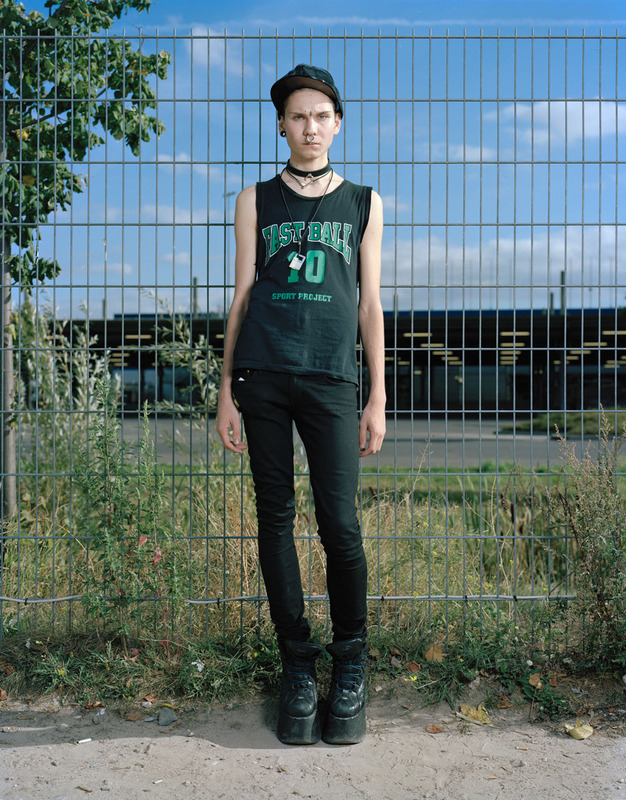 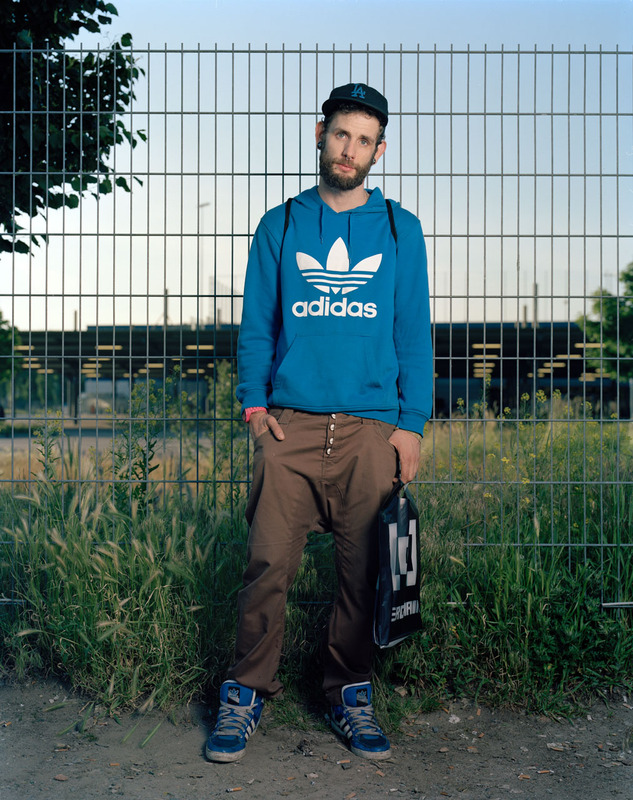 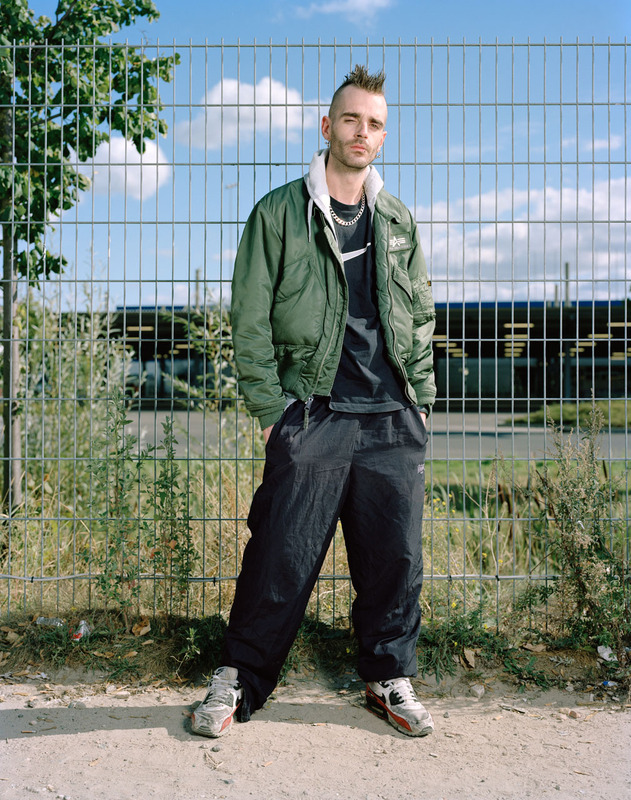 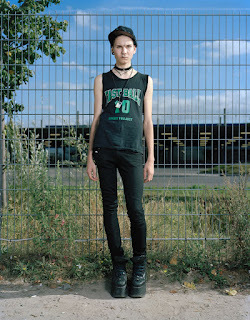 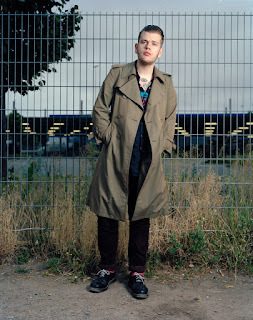 The series is composed of some 40 portraits that are proof to the manifold facets of Berlin’s club culture. 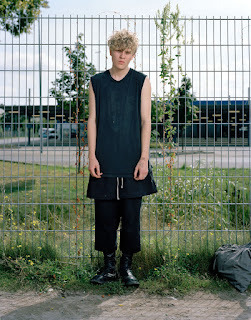 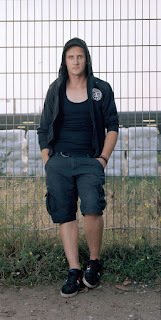 In Berghain you can meet people from all walks of life and sartorial tastes, from the young to the less young. 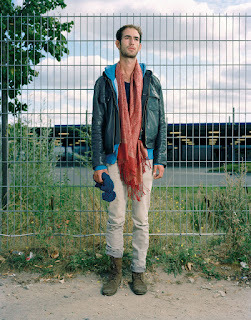 They were tired from a night devoted to dancing but enjoyed posing for the camera all the same.